*Spoiler alert. I love Breaking Bad. One of my favorite shows of all-time. I'll get to why. Leading up to the end of this excellent series, Walter White is trying to juggle as many lies as possible while evading the DEA and holding a tense relationship with some Neo-Nazi hit men. His former confidant, Jesse Pinkman, is working with White's DEA brother-in-law Hank in trying to bring the crystal meth kingpin down. The authorities know White is guilty on drug trafficking and murder, among other offenses, but White is an incredibly smart man. In fact, his wits seem to get sharper as he descends further into darkness. No, this isn't an encouragement to do such things. Walter makes a mistake, and Pinkman seizes the opportunity. Pinkman knows the one thing Walter cannot live without: His millions of dollars, stashed away in huge barrels in the middle of the New Mexico desert. Using some slight of hand, along with justifiable rage, Pinkman convinced Walter to drive into the desert, thinking his money has been compromised. This chapter of Proverbs could've been useful for Walter White. It addresses yet again the contrast between Wisdom and Folly through Righteousness and Wickedness, respectively. This chapter also addresses our Desires and Wealth, sometimes within the same breath. For Walt, his reasons for getting into the meth business were straight-forward: To provide for his financially struggling family after he dies from lung cancer. Sounds reasonable, right? Throughout the entire series, he keeps justifying more heinous acts over and over with the same quip: "I'm doing this for my family." He literally was a broken record. It didn't really match his involvement with murder and drug peddling. "Skyler, all the things that I did... you need to understa..."
"If I have to hear one more time that you did this for the family..."
"I did it for me... I liked it... I was good at it... and I was really... I was alive." His desire for power was overwhelmed by the problems it created for him, and it left an undeniably destructive wake behind him. 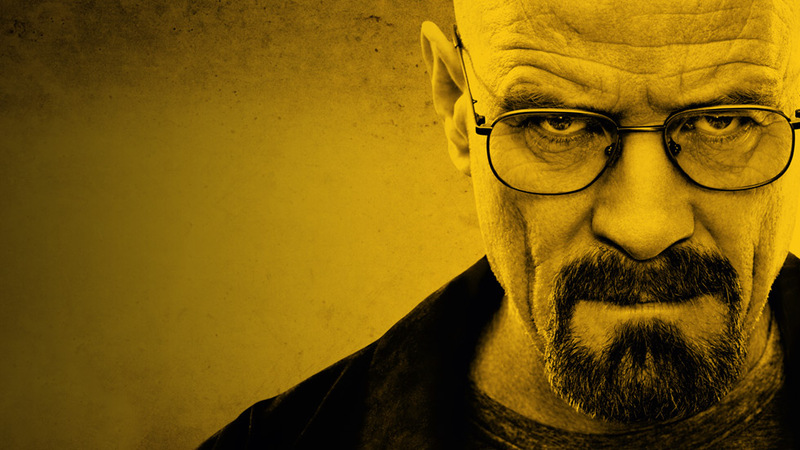 Would Jesus look upon Walter White and say the same thing? He would probably rebuke his other sins, but he would see White's desire for power and money. Jesus would see his sickness, not just the lung cancer. How do people see me? I get sucked into whatever the world defines as good... but meanwhile, I forget that people should see Jesus first when they see me, because that is with whom I need to cleave. He is my hope and stay. The question is: can my fellow brothers and sisters, and more broadly, my fellow human beings, see Jesus in how I am? 29+ years and you'd think I'd have an answer.